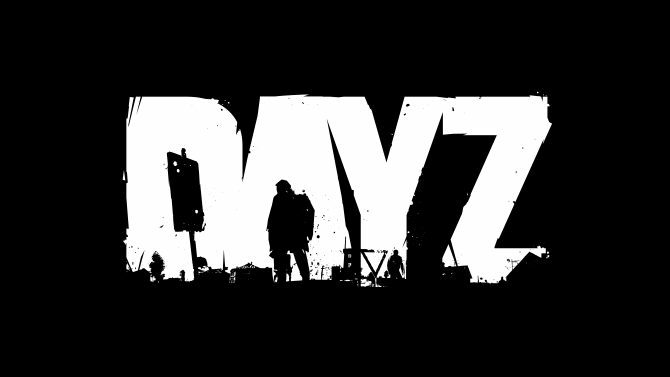 DayZ is reporting, via its latest blog post, that it will leave early access in 2018, as well as make the jump to consoles. 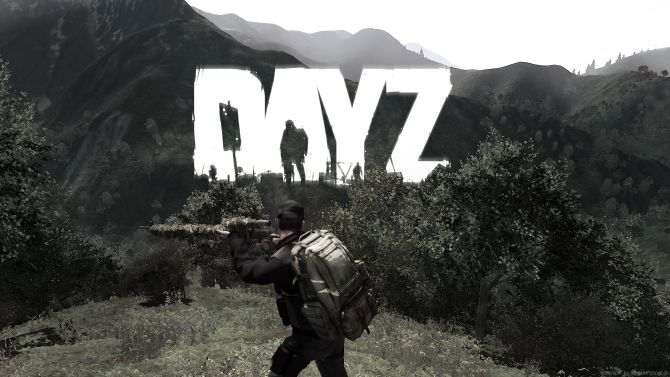 DayZ, for some, is a fond memory and the progenitor of the Battle Royale game mode; for others it is a game whose unrealized potential has made it a small glint in the rearview mirror. 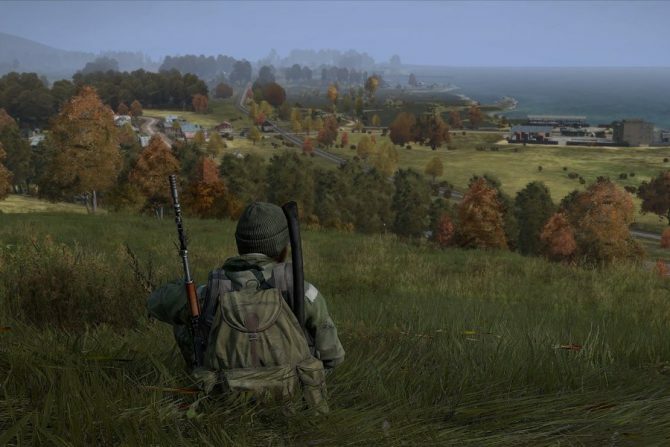 From its humble beginnings as an ARMA II mod, all the way though its exhausting tenure as an early-access title, DayZ has had people hoping for a beta and final release for a very long time and it finally seems as though 2018 will deliver just that. Though much of the game’s most recent blog post will be incoherent unless you’ve stayed up to date on the development, the developers have been very specific about what they need to achieve, and they’re attempting to be realistic about when they’ll achieve it. Realizing that 2017 is looking like an impossible target, they announced that the Beta, and updates from 0.63 to version 1.0 will take place in 2018. This isn’t just exclusive to the PC version either. The developers also took time to announce that the game would be coming to consoles in 2018. While that may not be the final game, it’s still a huge step for the development of the game. A move likely pressured thanks to the nearing release of Player Unknown’s Battlegrounds on Xbox One. What inspired many to flock to DayZ was the heart-racing gameplay and fear of losing your items that you scavenged so hard for. 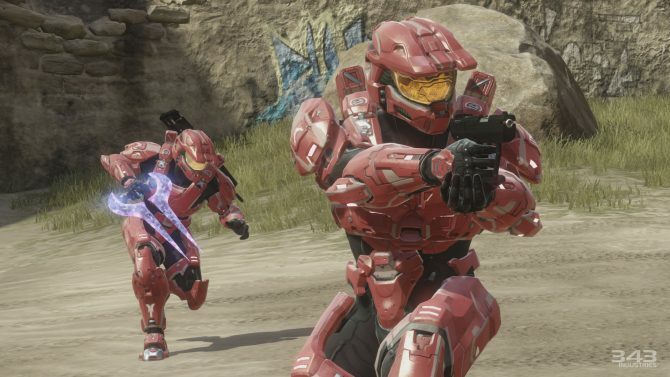 While that experience can take players hours, Battle Royale games such as Fortnite and PUBG have realized that you can compress that emotion into a 5-45 minute period. But it’s nice to see that Bohemia Interactive is trying to make good on the investment it earned from fans.